In the Calm Clearing location, the Moosker Mouse will also be attracted when hunting with Cherry Cheese. In the Great Gnarled Tree location, the Moosker Mouse will not be attracted when hunting with Gnarled Cheese. No Charms are required to attract the Moosker Mouse. 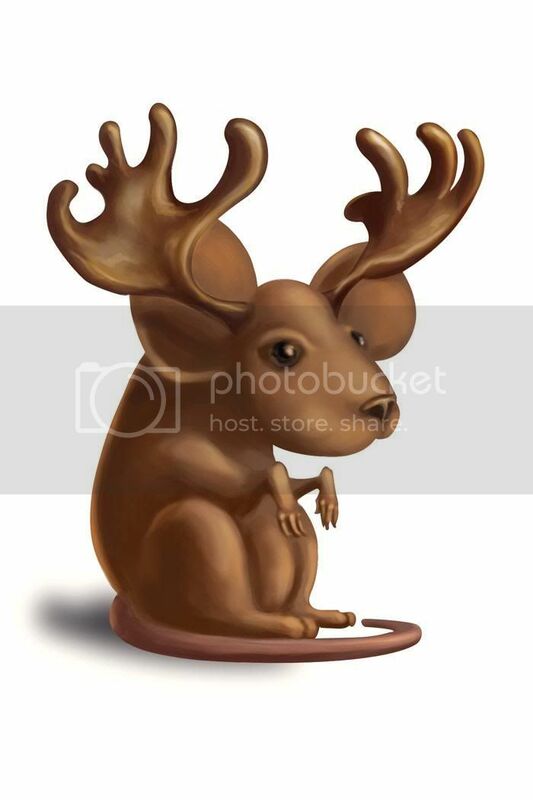 Hunters can encounter the Moosker Mouse in the Calm Clearing and Great Gnarled Tree locations. The Moosker Mouse is not known to drop any loot. Attraction info and special event loot drops for the Moosker Mouse can be found at the individual event location pages. 31 March 2009: The Moosker Mouse was released with the introduction of the Calm Clearing. 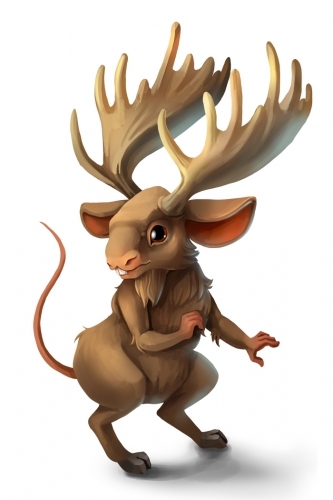 25 June 2013: The Moosker Mouse gained a vulnerability to Law traps, with the release of Varmint Valley. The Moosker Mouse, for a time, was also found at the Lagoon. The original appearance of the Moosker Mouse was similar to the White Mouse.